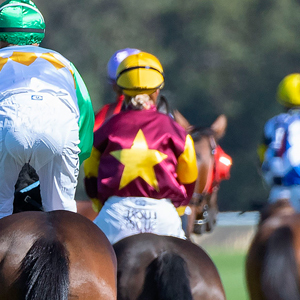 The race to find the next Group One star is underway with the release today of the online catalogue for the 2019 Magic Millions Adelaide Yearling Sale. With recent graduates including Melbourne Spring Carnival Group One winners Viddora and Amphitrite, the Adelaide Yearling Sale continues its proud tradition as a first class source of life changing racehorses. On Saturday at Flemington unbeaten two-year-old Free of Debt thrashed his rivals with the $30,000 purchase further highlighting the quality on offer in Adelaide. 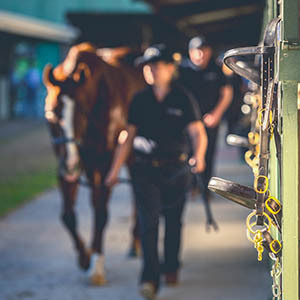 523 lots from the leading breeders across the country will go under the hammer at the Morphettville based auction over two action packed days on Tuesday 12 and Wednesday 13 March. 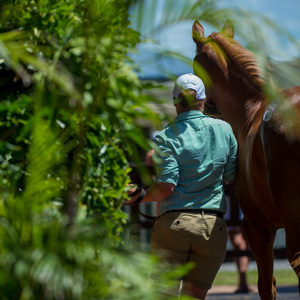 A feature of the auction each and every year is the great variety of quality stock on offer and its appeal to a broad market highlighted this March by a catalogue comprising 225 BOBS eligible, 157 Super VOBIS nominated and 164 SABOIS Breeder Paid. 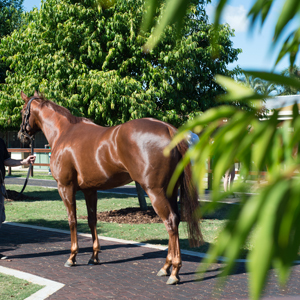 This year a record 139 individual sires are represented, including the first Australian crops of 24 freshman stallions. 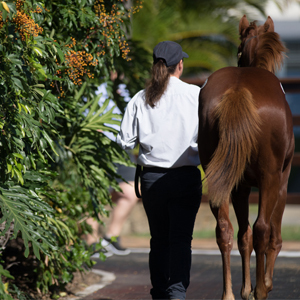 To view the online catalogue for the 2019 Magic Millions Adelaide Yearling Sale clickhere or download it now via the Equineline iPad app. Opportunity knocks at the Adelaide Yearling Sale. We look forward to seeing you there in March.